The Legends find themselves in 1870 to fix the anachronism which happens to be at P.T. Barnum’s fledgling circus. However, Nate (Nick Zano) and Ray (Brandon Routh) accidently free a saber toothed tiger, creating a bigger problem. Meanwhile, P.T. Barnum (guest star Billy Zane) is on the hunt to capture Nate and Ray to make his show even more exciting for the crowd. 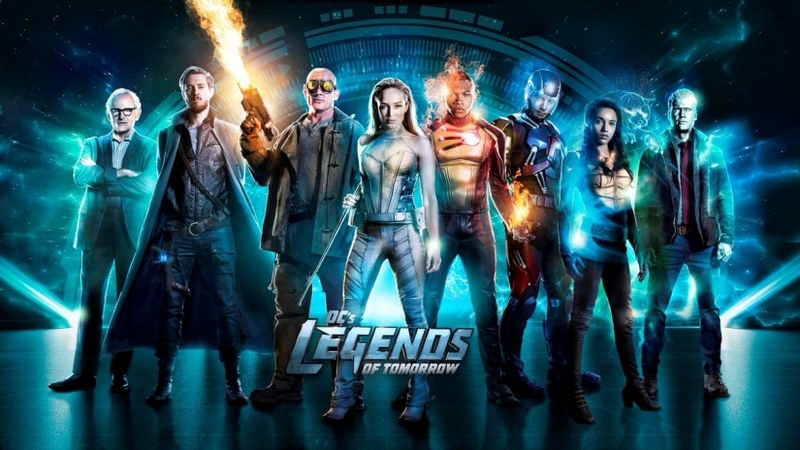 Caity Lotz, Maisie Richardson-Sellers, Victor Garber, Dominic Purcell and Franz Drameh also star. Keith Tancharoen directed the episode written by Keto Shimizu & Grainne Godfree (#302). Original airdate 10/17/2017.